QUESTION: At the 10U Girls level, is checking in the back a 5 minute major with game ejection? ANSWER: Checking from Behind and Boarding have “Minor plus Misconduct” or “Major plus Game Misconduct” penalty options at all levels of our game. The fact that the illegal contact occurred in a “Body Contact” game makes no difference to the penalty options. Ask the Official: What judgment should an Official use regarding offensive language? 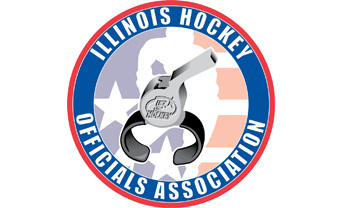 Ask the Official: What do you do if an on-ice official doesn’t show up or becomes incapacitated and can’t finish game?